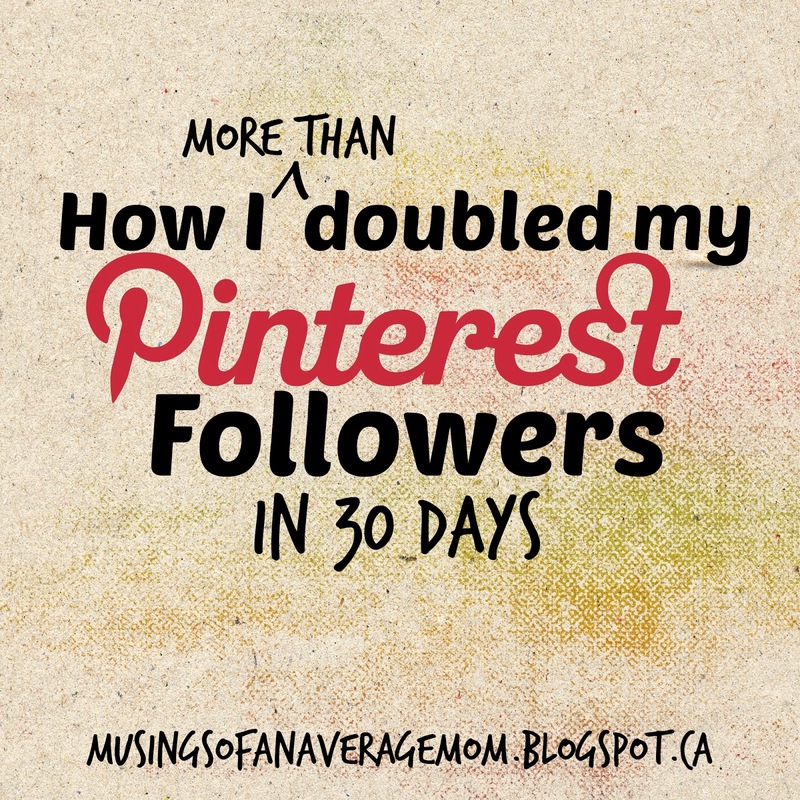 Welcome back to the Best of the Blogosphere Linky Party. How was your first official week of summer? Mine marked our summer break being over a month over! As a reminder, we search for the best posts on the internet every single week and we don't care about the genre. Link up your best post! My favorite from this past week is these adorable Washi Tape American Flag Cards from Tex Mex Crafting. 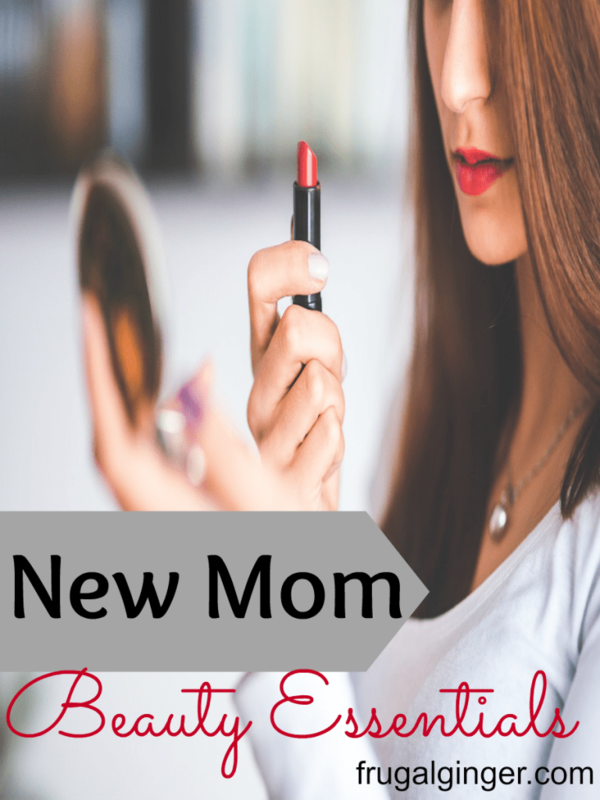 So easy and so fun and just in time for the 4th! Your favorites this week? So fun to see a couple of social media posts at the top of the leader board. 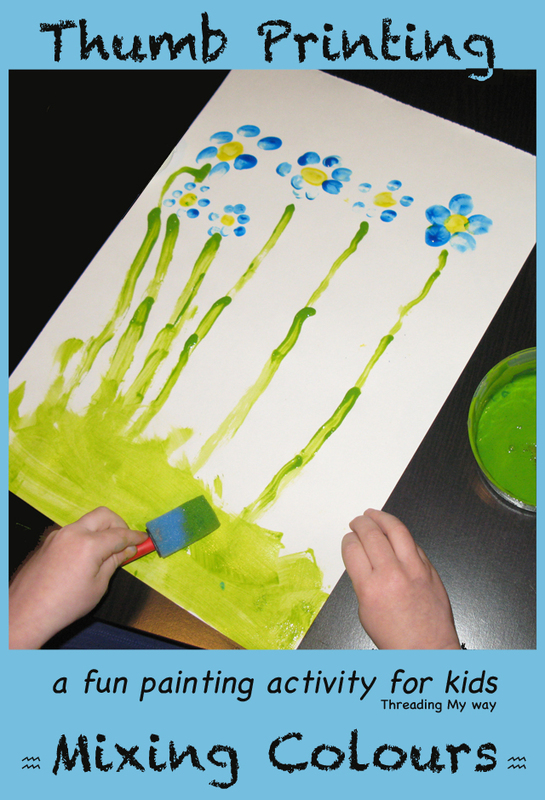 Other linky parties don't allow them, but we do! 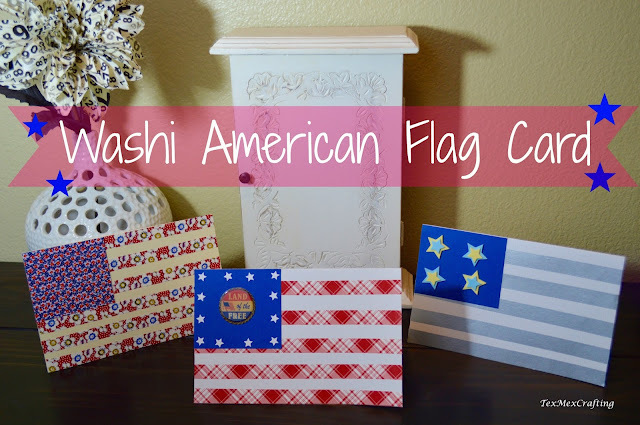 Thank you for featuring my washi American Flag cards. I'm enjoying being a part of your party. Have a great week.